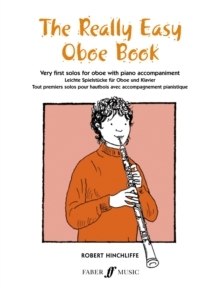 If you can play just a few notes on the oboe, then you're ready for this book. 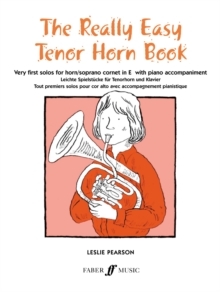 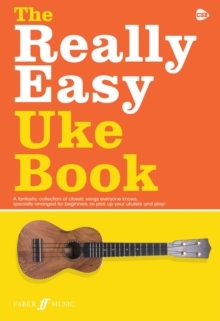 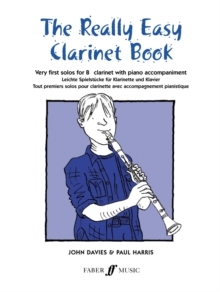 Really Easy Oboe Book contains 20 imaginative little pieces specially composed for the absolute beginner, all of them with attractive piano accompaniments. 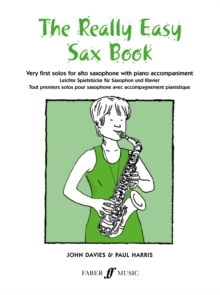 The pieces are arranged progressively, so you can hear the step-by-step improvement in your playing as well as simply enjoying the music.